Nikita Moulds Pvt. 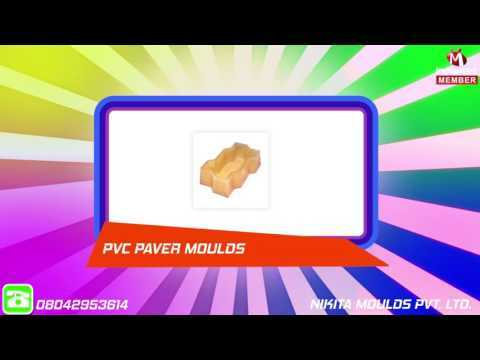 Ltd., are a well-known manufacturer and supplier of a superior quality array of Paver Moulds, Tile Moulds, Interlocking Paver Moulds, Floor Tile Moulds, Wall Tile Moulds, Modern Floor Tile Moulds and many more. All these products are manufactured by our deft professionals using contemporary machines and quality proven material in complete tandem with the set quality norms. To assure premium quality of products, our quality controllers severely check these products on diverse parameters. For meeting maximum clients satisfaction, we offer these products in numerous specifications that can be customized also.